Known as the red temple because it is built of sandstone, this temple was built in 1864. Inside there are many gilt, wooden figures and detailed paintings. 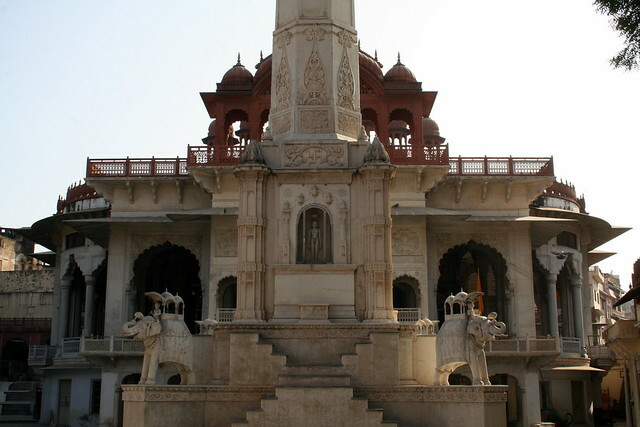 The paintings in the temple are based around Jain scriptures. You’ll find the temple on the Prithvi Raj Marg in Ajmer.